Finally, main street pays what wall street has been paying. Empower yourself with a flat fee credit card processing and save like a boss! No BS fees. Only transparent TRUE wholesale pricing. We salute you! We appreciate the long hours and hard work you put, day in and out. 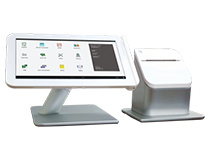 While we can’t help you with payroll, hiring, or cleaning, we can certainly help you stay compliant with EMV mandate or speed up your check out process with Apple pay and Android pay while saving you money!! 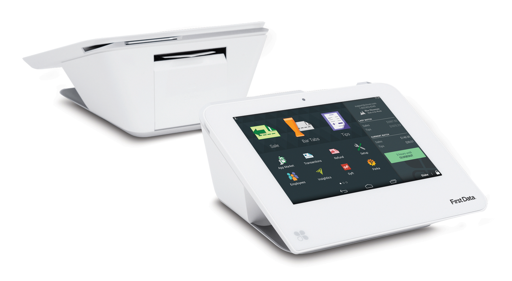 Constant crashes on our old POS system were such a pain! Glad we called them and implemented their recommended Cloud POS system. Now we REALLY know our business. 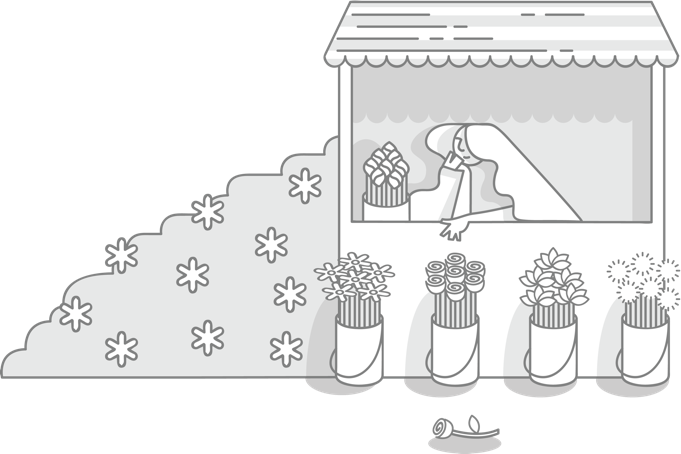 Who are our best customers, what is our bestselling item and so much more. Clover was a clever decision. Out of nowhere, our terminal broke on busy Saturday. They replaced it within 3 hrs. I mean 3 hrs. Who does that? PICK A TIME that’s convenient for you and we will call. To prevent bots from showing the site down for everyone, please solve the simple math question to continue. 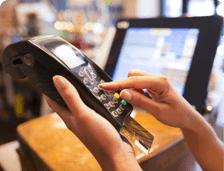 Accepting payments was confusing enough, and now EMV mandate! 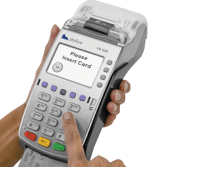 Upgrading your payment equipment is a good decision but don’t get fooled. Different processors support different equipment and they sell at different prices. Let’s talk and get you the right equipment and customize it do Inventory, issue gift cards, do accounting and marketing. 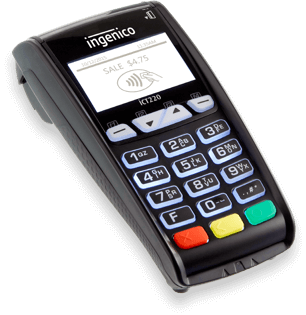 Or, use it’s out of the box features to accept swipe, EMV chip cards and contactless payments like Apple pay and Samsung pay. 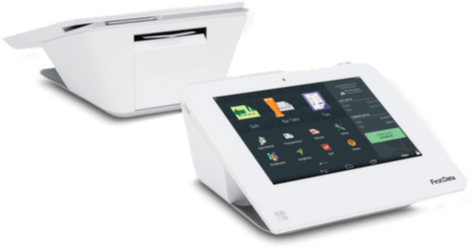 You can ”run” your business with cash register, or help make it take flight with cloud POS like ShopKeep, Revel, Clover or Talech. We get it. Technology can be confusing. But you have us. Let us understand your needs and suggest the best system for you. Already have a terminal you own and happy with? 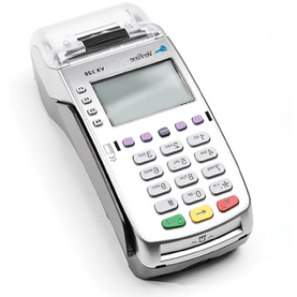 Let us reprogram your terminal to work with our flat rate pricing or on interchange plus pricing.